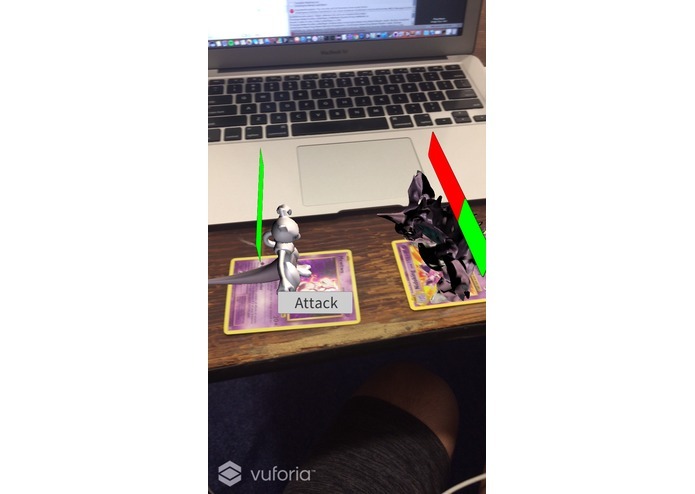 I recently attended a VR/AR/AI hackathon at Oakland and I was motivated to go out and create my own project. 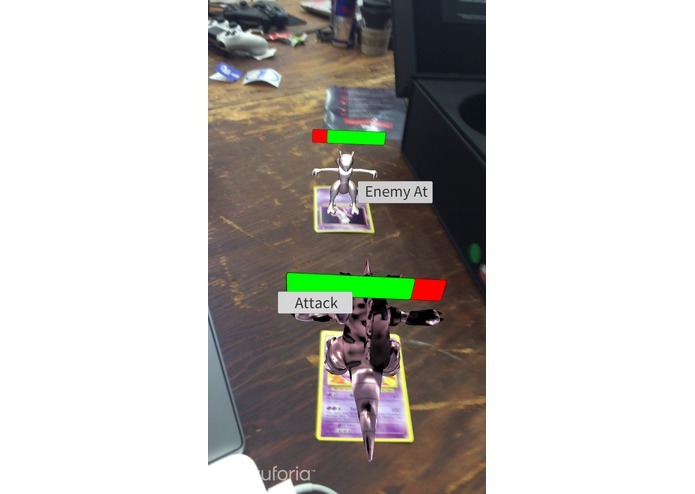 What better way to introduce the leisure side of AR to the greater community by associating AR with the well known and beloved Pokemon. 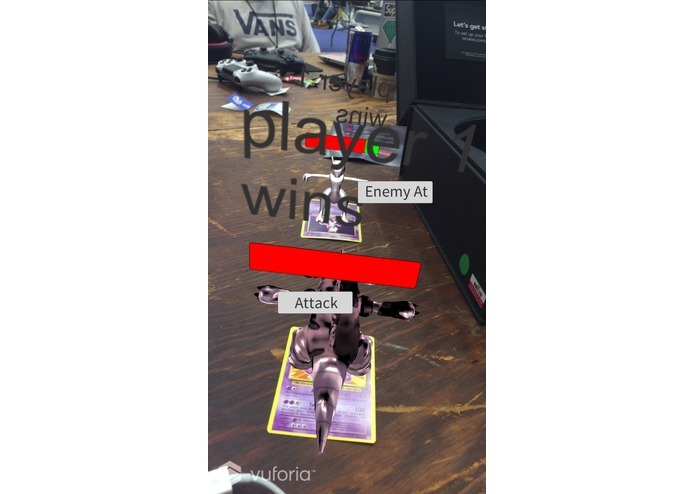 3D models arise from pokemon cards in AR, and battle. Unity, using Vuforia Unity plugin.